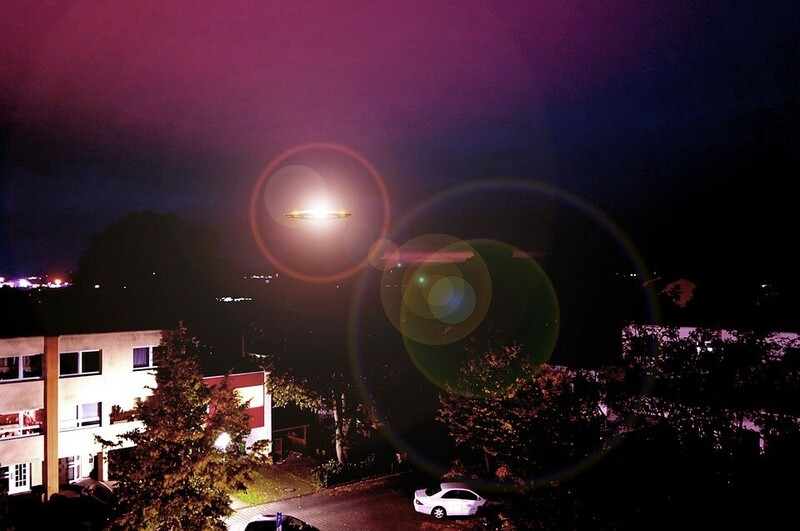 Shocking UFO Experiences: Weird Dreams Or Real Encounters? 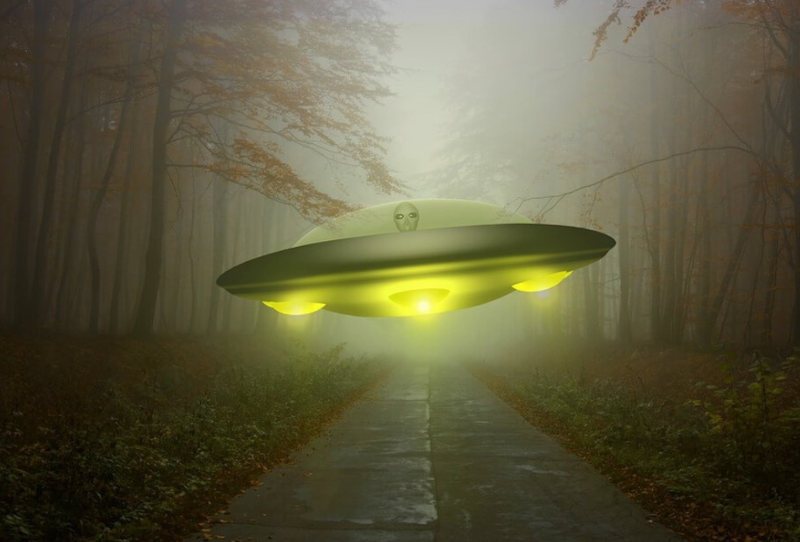 Dreams and reports about UFOs are an very popular phenomenon, and they are also symbolic of the modern day people’s worries and concerns over living in an uncertain world. Various cultures tell of dreams or rituals that relate to a history of contact with aliens. For example, the shamans, in the aboriginal culture, speak of meeting with the sky gods Baiame, Biral, Goin and Bundjil during dreaming, which are similar to today’s contactee and abduction reports. Many instances have been described where the dreamer is abducted by ‘spirits’, ‘killed ritualistically, and then a magical journey is experienced, which is generally described as aerial accent where the person meets the sky god. Many tribal traditions describe such myths about abduction by powerful beings. Weirdly, some of the medical experiments detailed in those stories are similar to the ones that aliens are supposed to undertaken on today’s abductees. Almost 70% of the abductees begin their experiences while in a dreamy state, such as in the bedroom or while driving at night. Lucid dreams fall somewhere between sleep and waking, while there is a real sense of space and time and all the senses function as normal, which is why, it can be mistaken as a real experience.